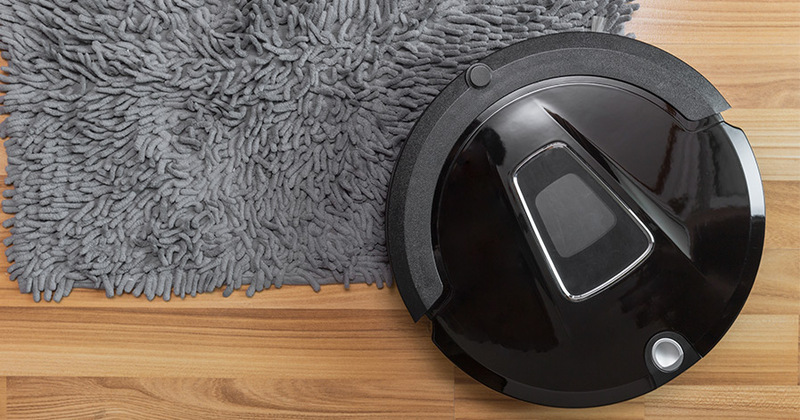 Would a Robot Vacuum be Helpful in Your Home? Find Out! 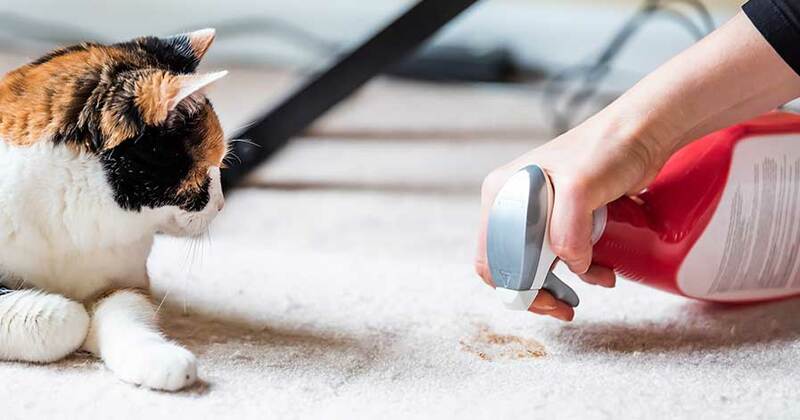 This robot vacuum guide will help you decide whether one would be helpful in your home and what to consider when making a purchase. 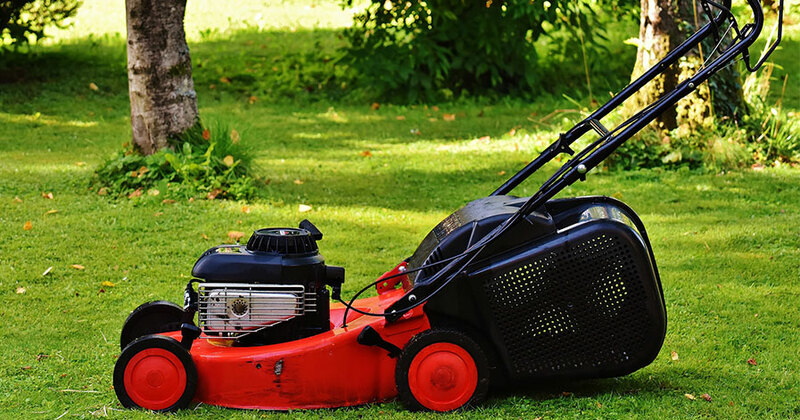 Why hire a lawn care service? There are many reasons from lack of time to lack of mobility. This guide will help you in hiring a professional to do the job. Knowing how to clean your phone properly is important. Phones get dirty pretty easily, so giving them a thorough cleaning every now and then is a good idea. 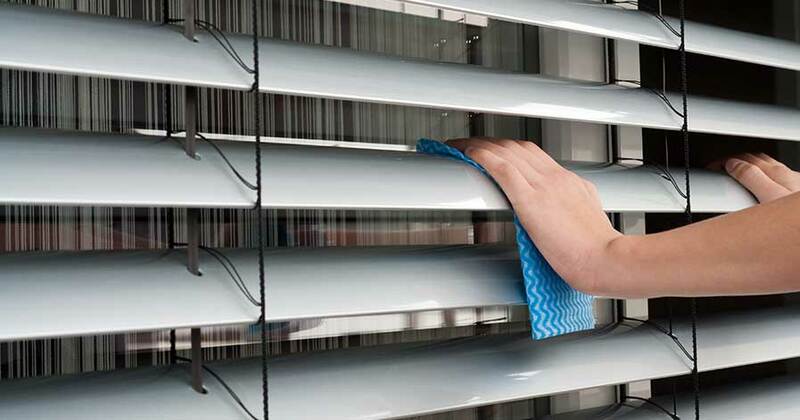 Do you know how to clean blinds? 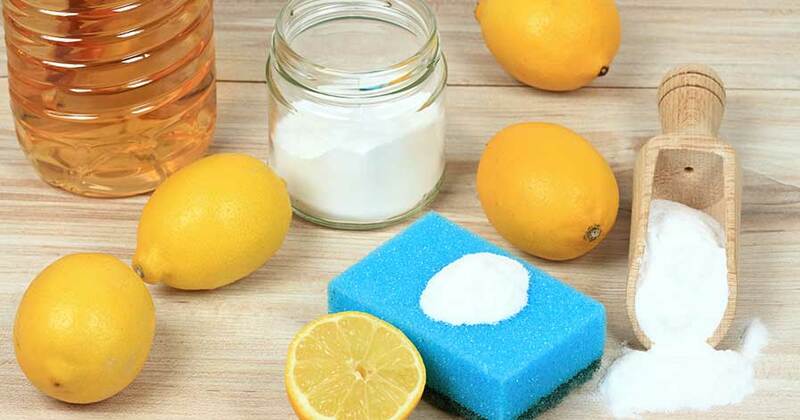 This may seem like a daunting task, but with the right cleaning supplies, it becomes a simple part of your routine. Do you know how to clean a mattress? 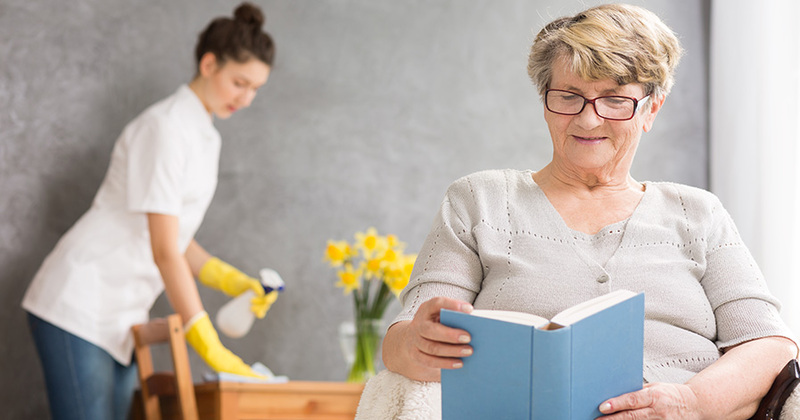 Read more to learn some easy tips and tricks, and how to successfully get rid of pesky bed bugs. If you have little ones at home, you've probably looked for baby safe cleaning products. 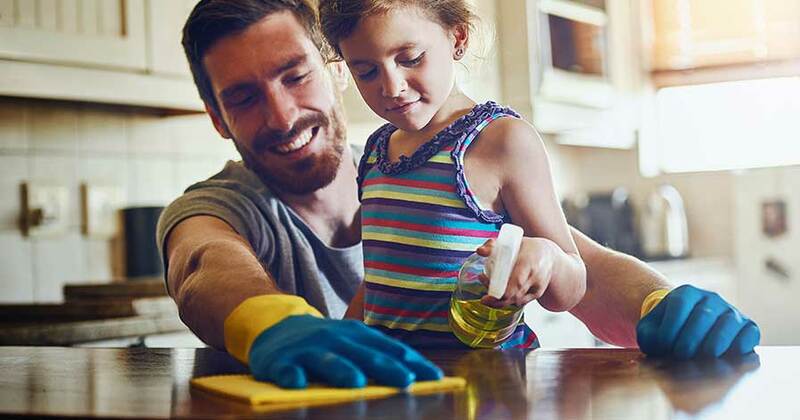 A clean house is important, but keeping your kids safe is, too. 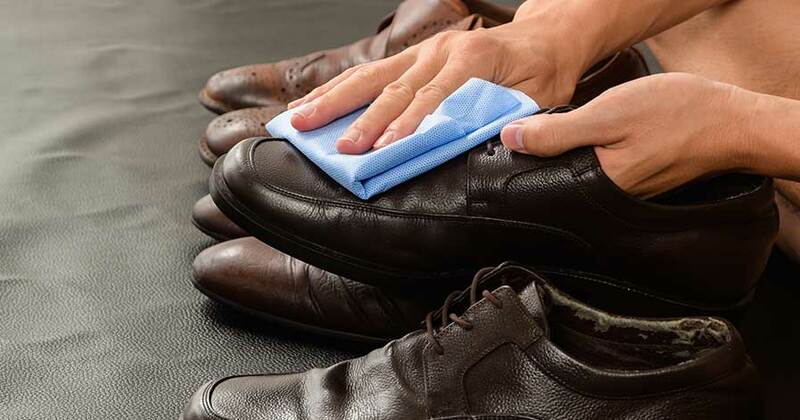 Do you know how to clean leather? If you own leather clothing, accessories, or furniture, you might want to learn how; it's easier than you think! 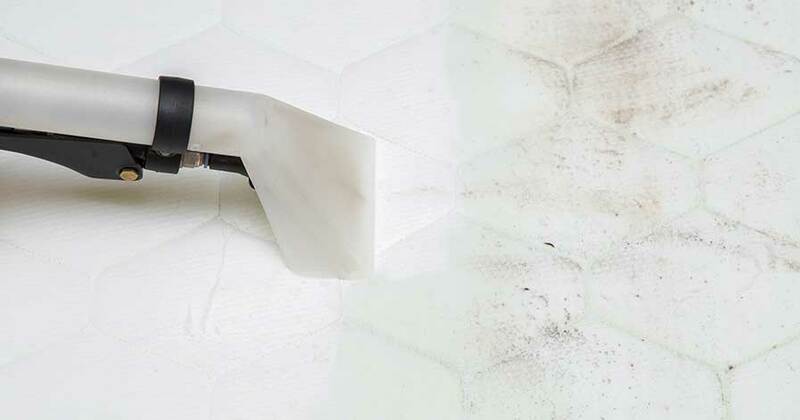 Do you need to clean out your ventalation system? 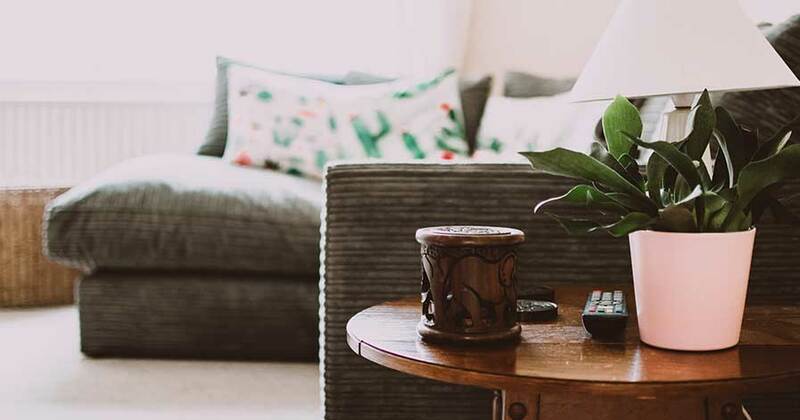 Hiring our an HVAC service is an easy way to ensure the air in your home stays clean.